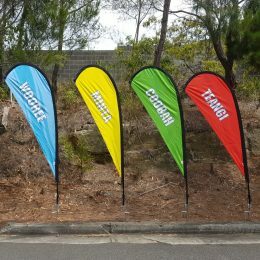 Colourful, eye-catching and easy to install – one Teardrop Flag is never enough. 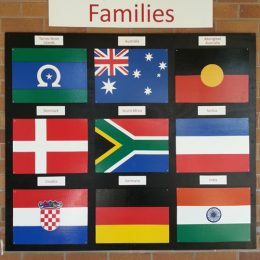 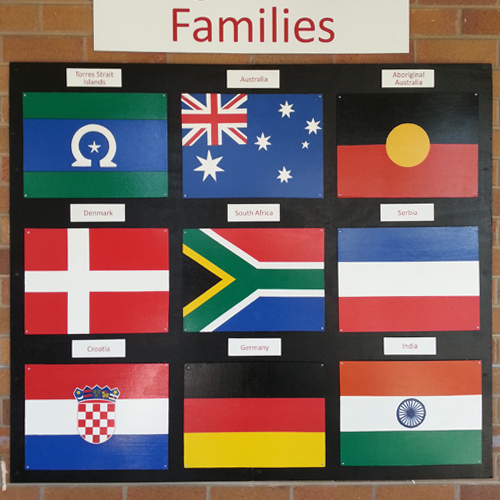 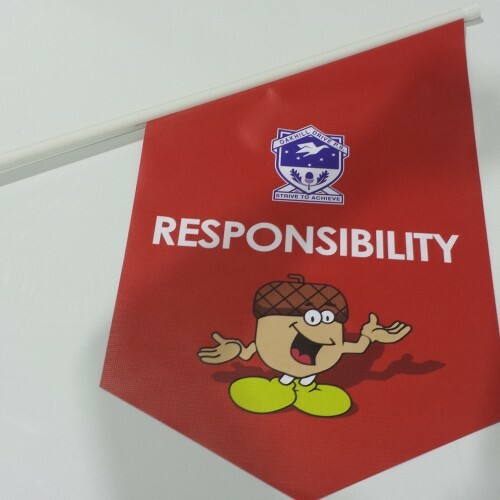 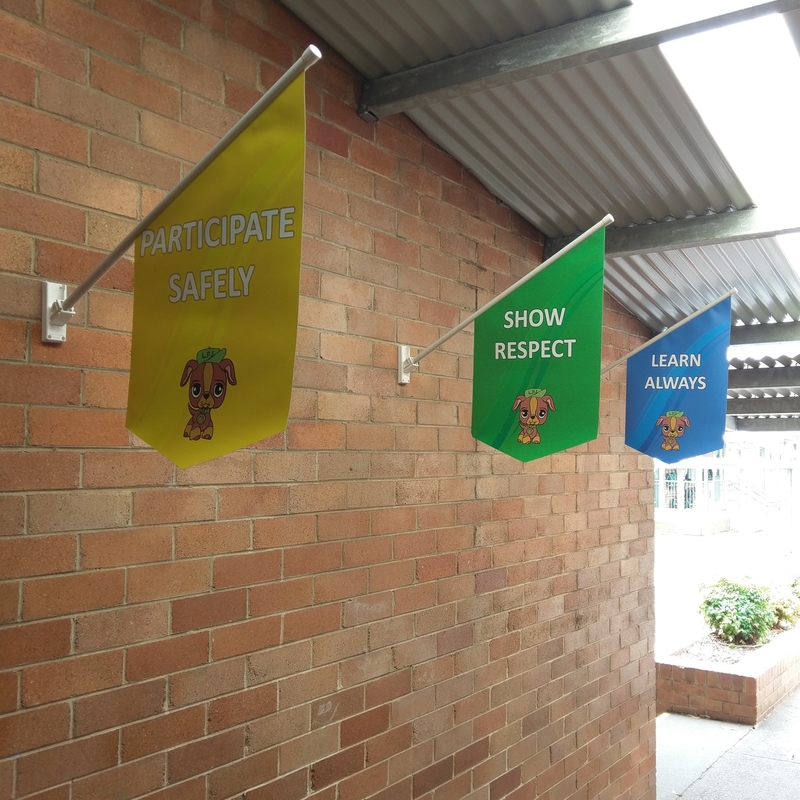 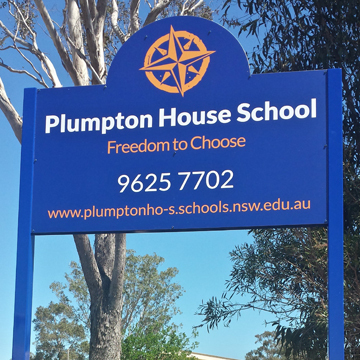 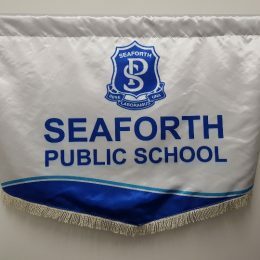 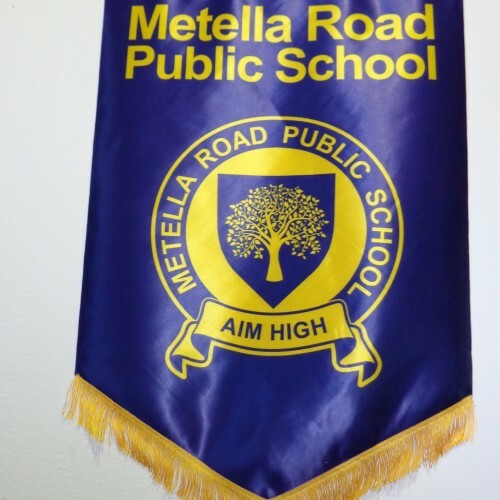 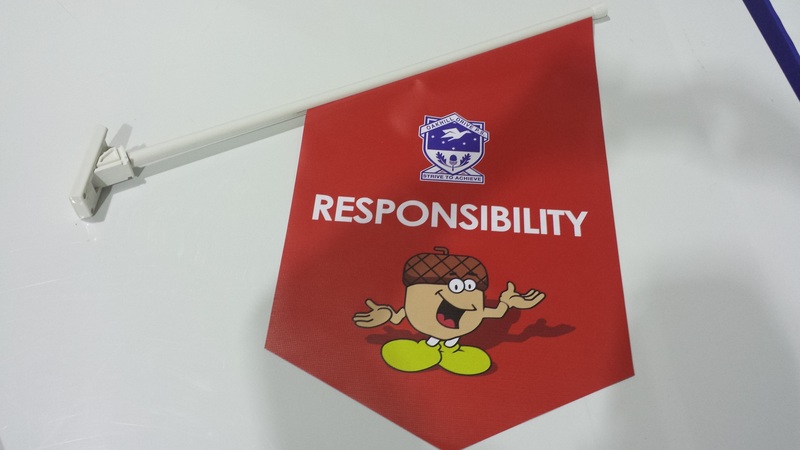 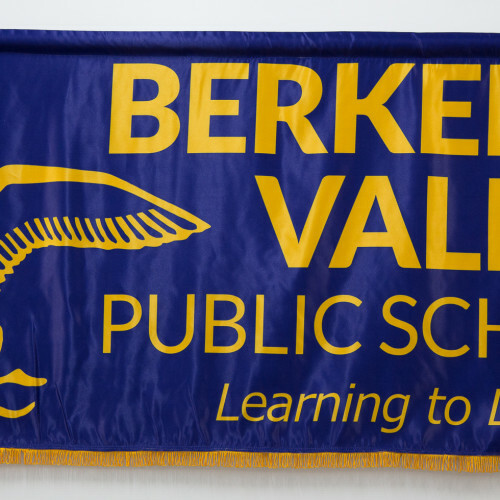 Multiple flags display school messages, logo and house mascots with flair and fun. 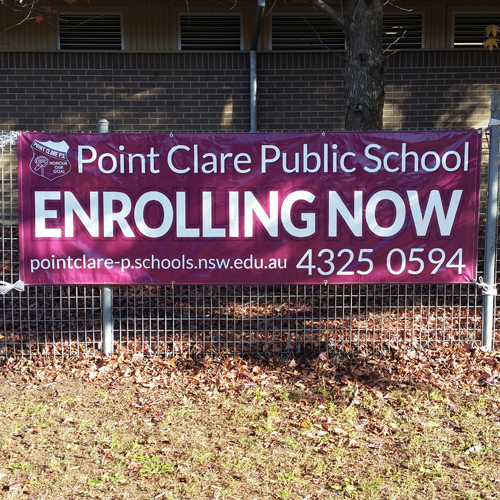 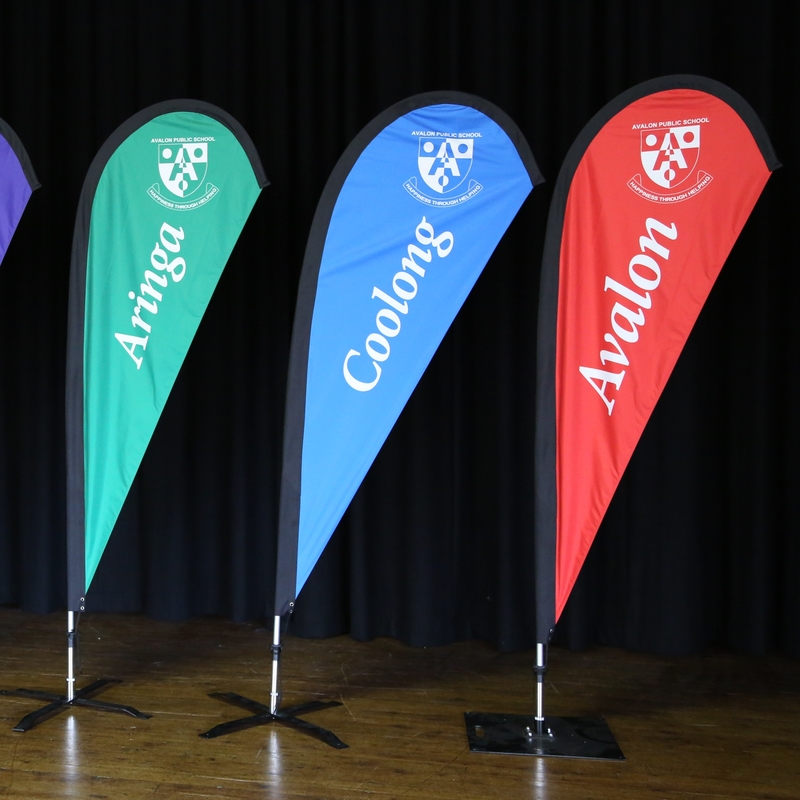 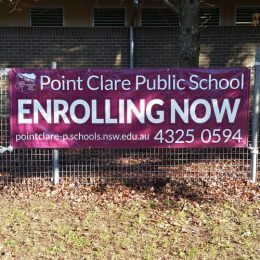 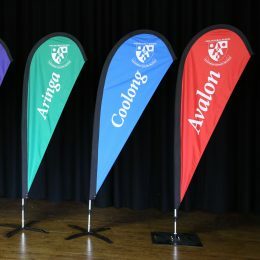 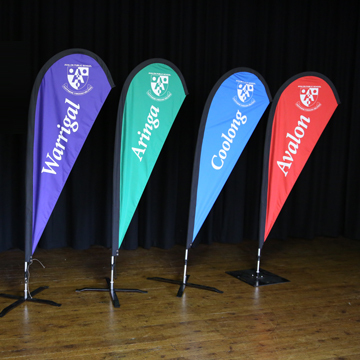 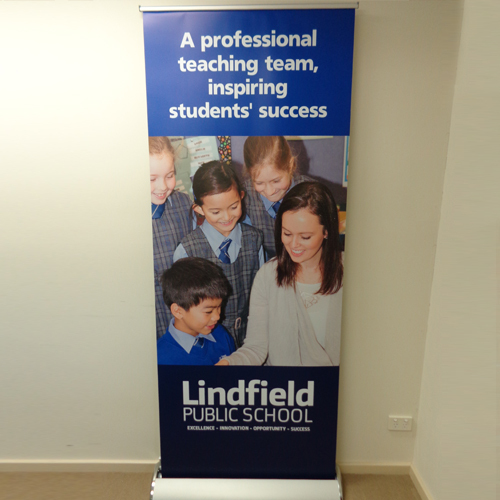 Our high quality PVC anti-fade banners are perfect for promoting special school events like enrolment day or P&C fundraisers – colour photographs transfer well onto banners. 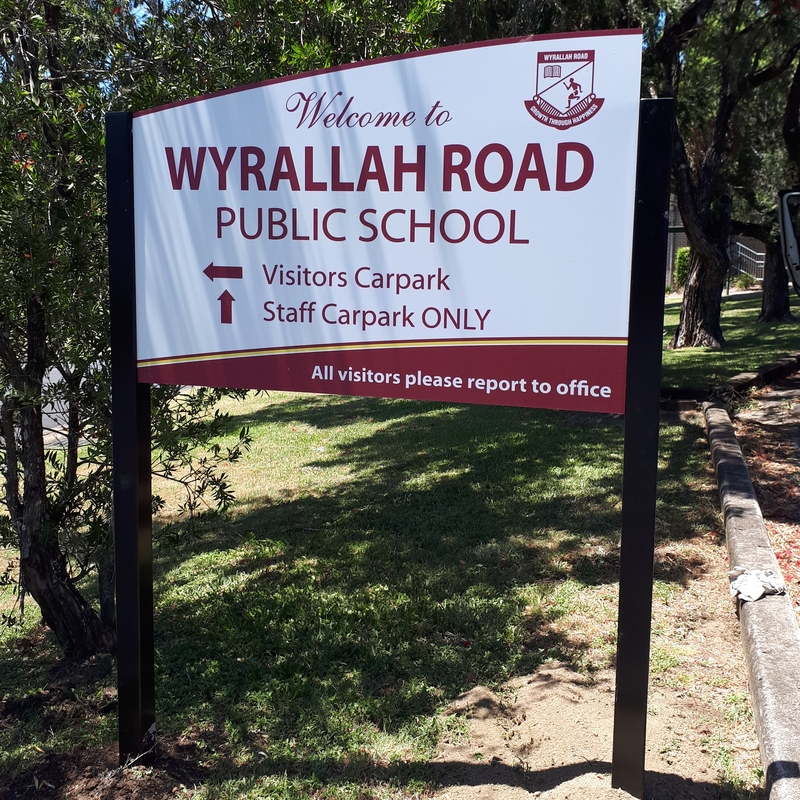 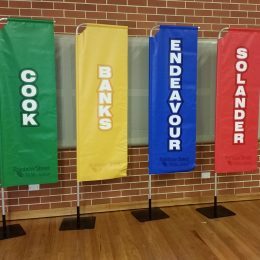 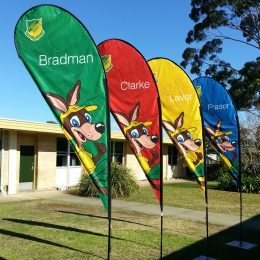 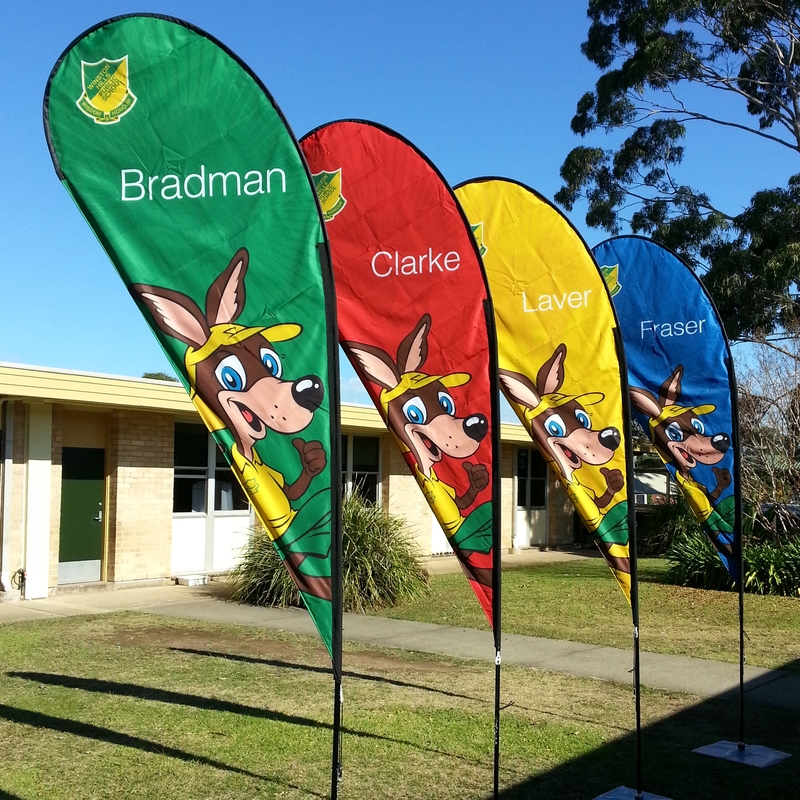 Banners and flag signs are lightweight and portable so your school can stand out at off site events like zone sporting carnivals. 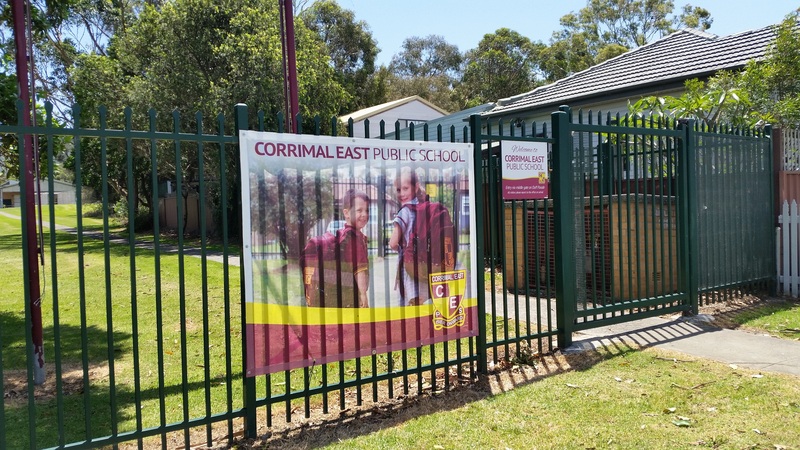 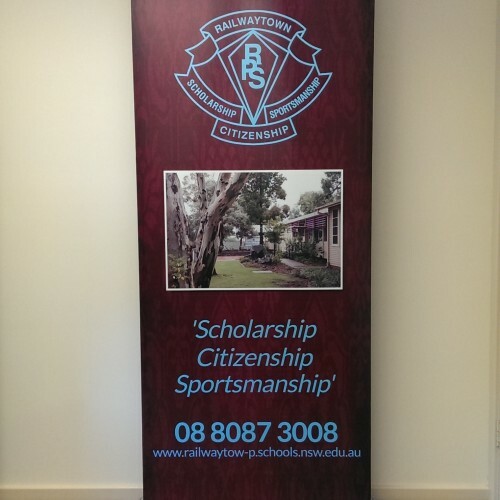 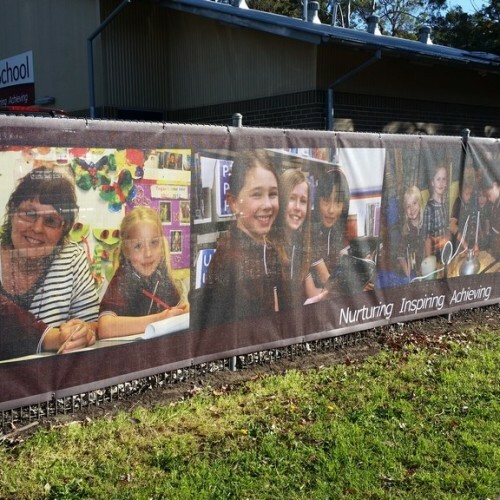 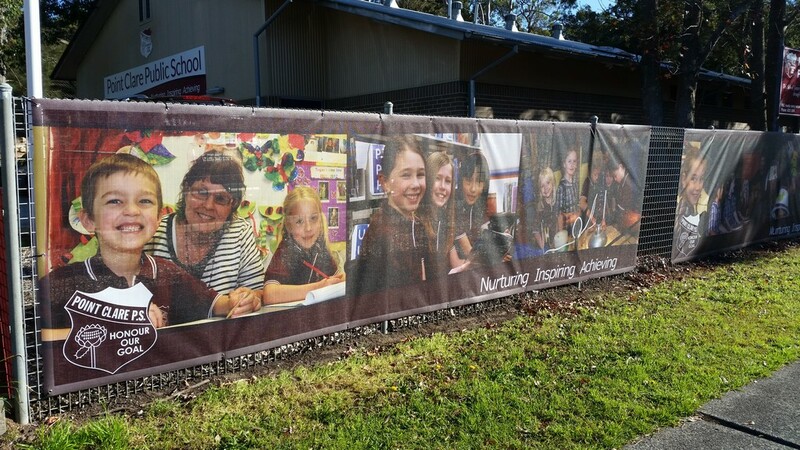 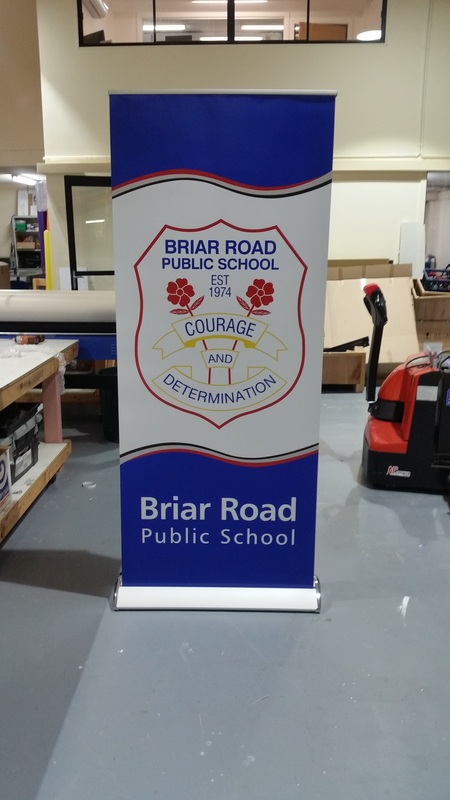 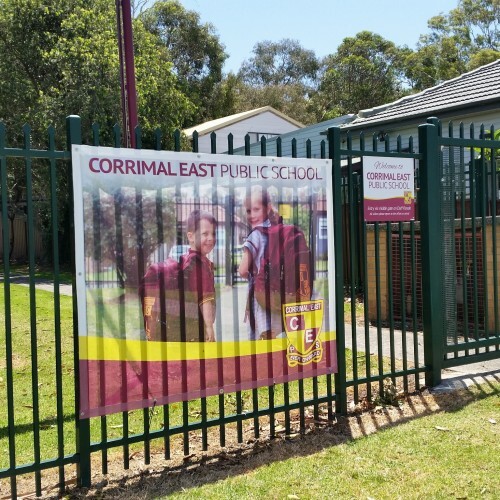 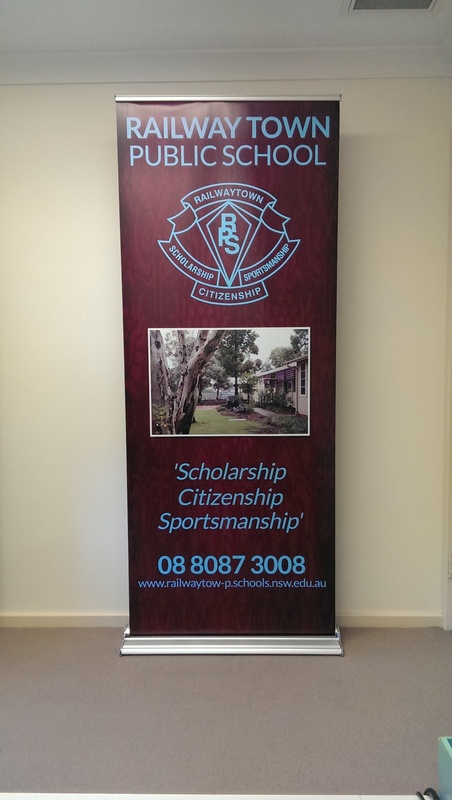 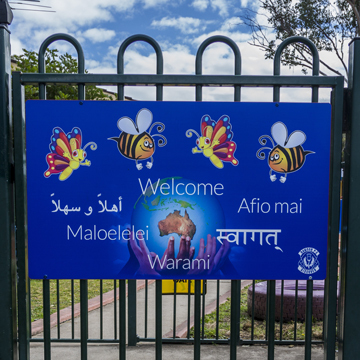 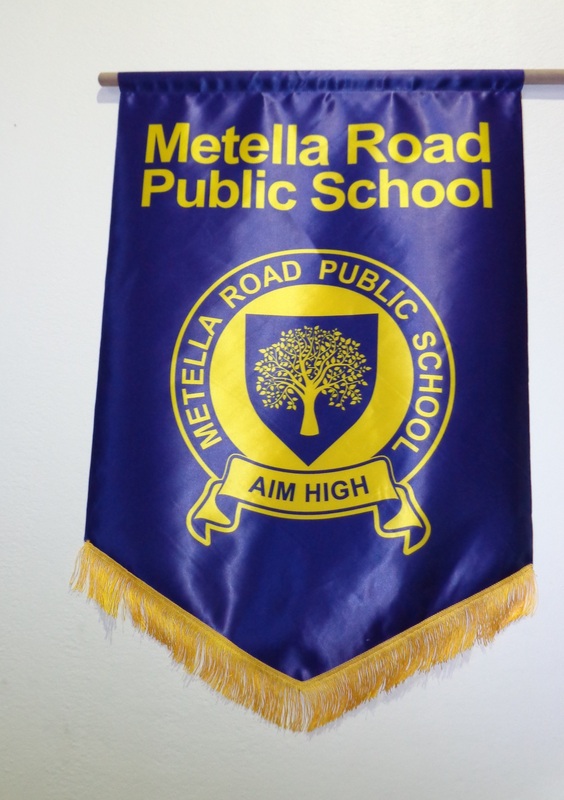 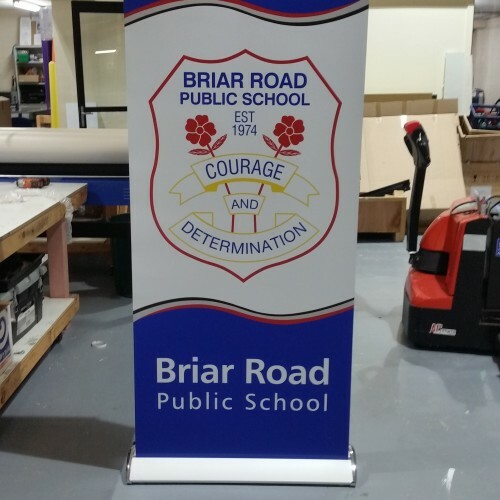 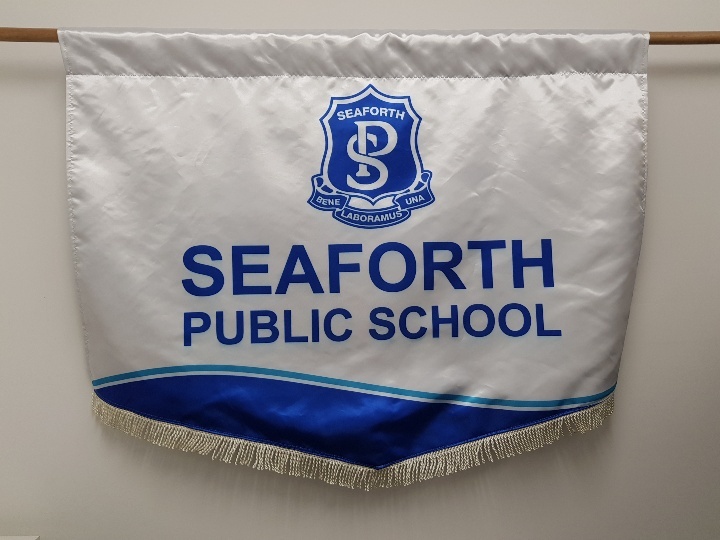 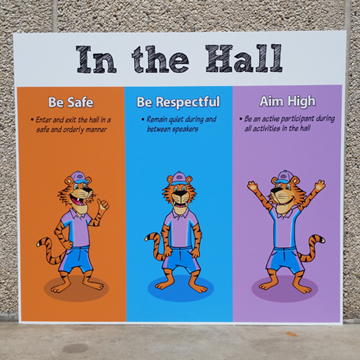 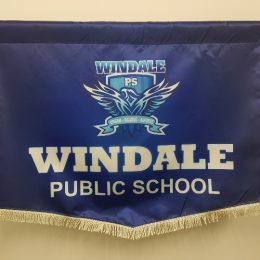 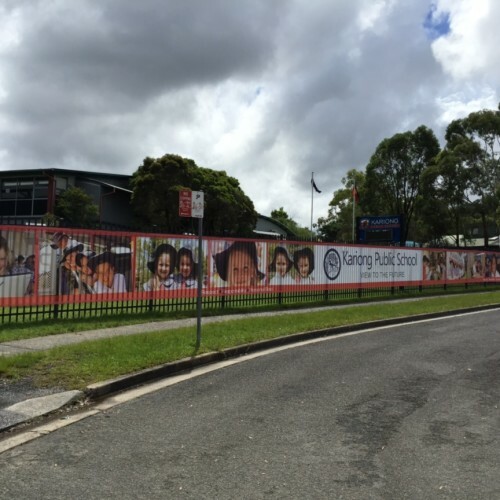 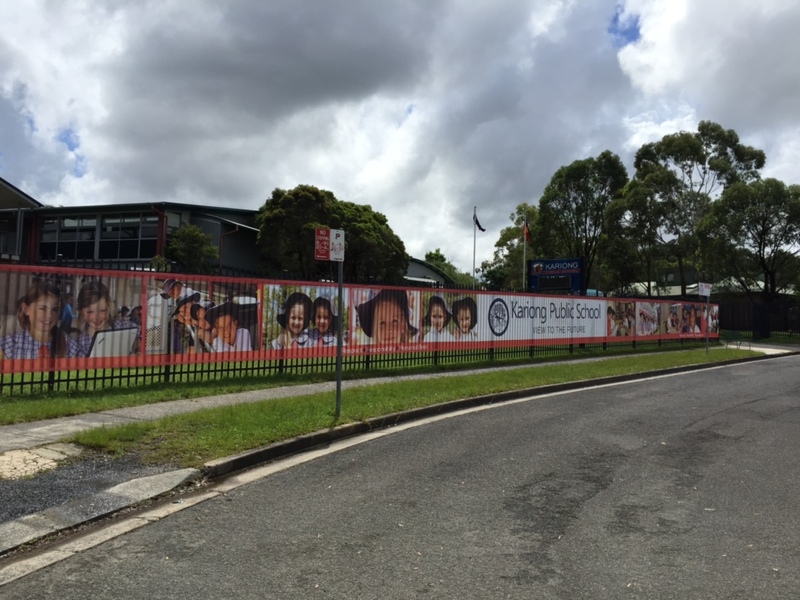 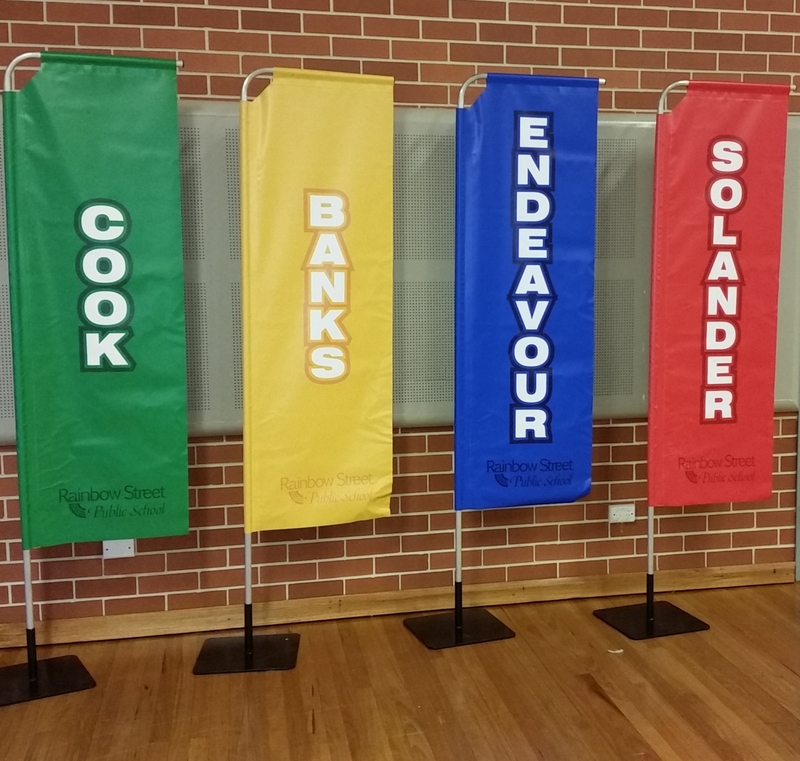 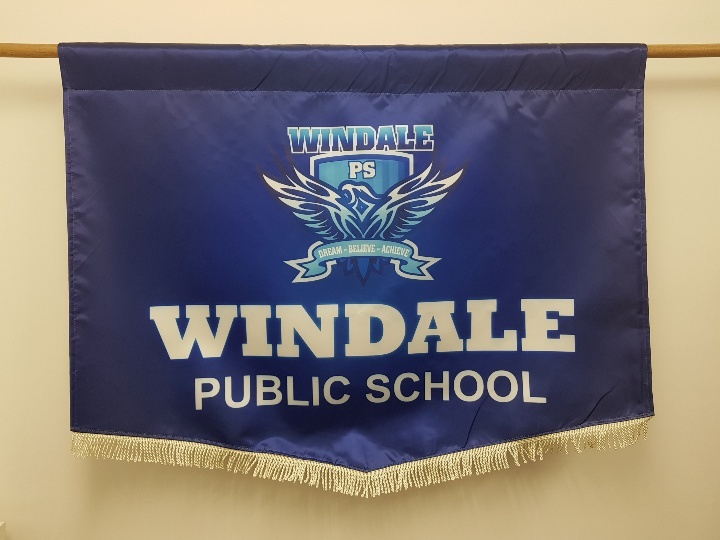 Signpac school banners are built to last and come in various sizes and shapes with ropes and eyelets included.